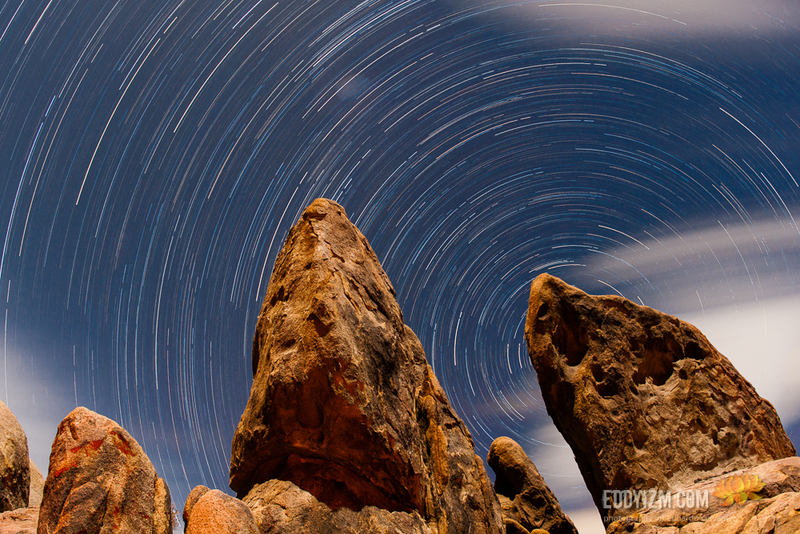 Some of you probably remember some of the amazing star trails photos that eddyizm posts here from time to time. Now eddyizm kindly agreed to share his technique with us. To be honest I'm really blown out by romke's work: not only because I'm well aware how much effort is required to put together an article like that but also by how thorough and extensive the article is. Please do not get "fooled" by the title - the article is in my opinion way beyond what a "noob" needs to know to start his journey in the post processing world and I'm sure that many seasoned "photoshoppers" will find something new and interesting in there. At the same time - please do not get scared by the size of the text :) The article is written in a way that will guide you through all steps of PP work. So, just make yourself a cup of coffee (or two ;)), sit back, relax, jump to the article and read, read, read ... And if you feel like having some doubts, or questions, or suggestion - please feel free to post in the above linked "article" thread - I'm sure there will be a lot of Dyxumers offering help. Still straggling to get the colors in your photos right? We have two (!!) 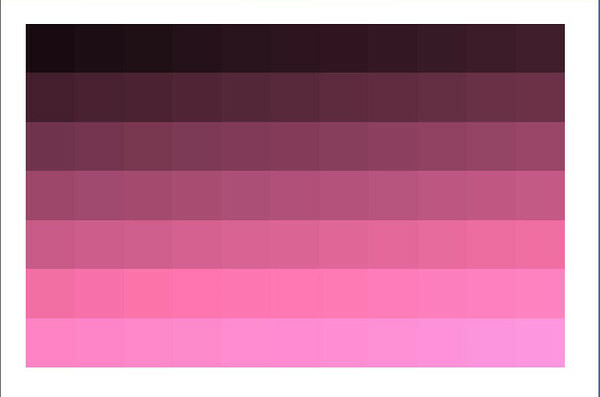 more articles about color management! 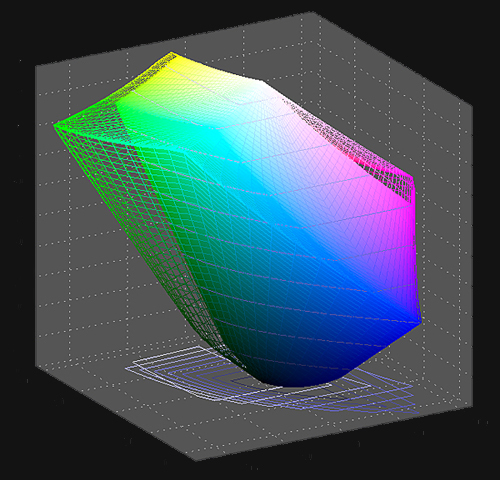 Please read romke's new articles Getting the color right – additional steps after calibrating your monitor (part 1) and Getting the color right – additional steps after calibrating your monitor (part 2) in our Knowledge-Base forum. Great read for a beginner as well as more advanced user! Straggling to get the colors in your photos right? 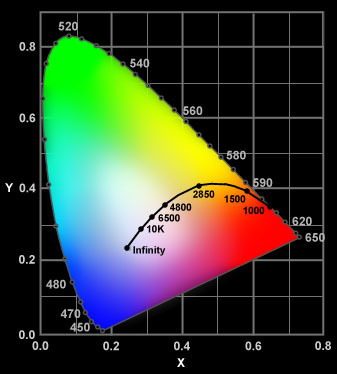 Please read MichelvA's new article Color management and monitor calibration in our Knowledge-Base forum. It is a very well written article that summaries the theoretical background, as well as giving a practical guide. Read OldClicker's article about his Hummingbird studio! 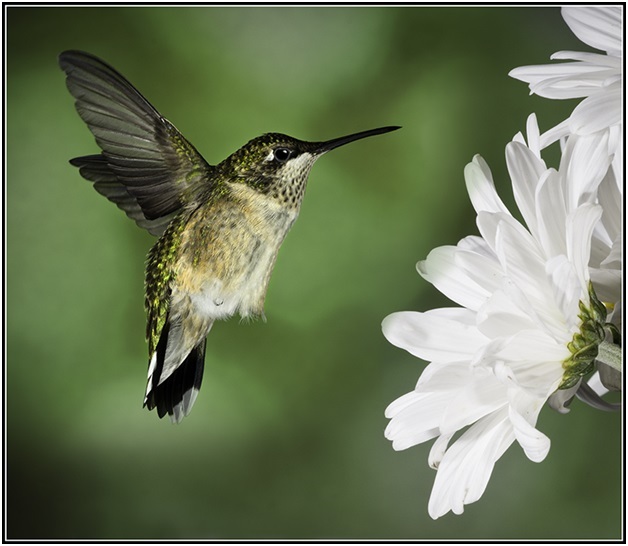 Saw the amazing Hummingbird photos by OldClicker and wonder how he does it? OldClicker kindly agreed to share with us his secrets!! It is a great read, even if you are not going to use the exact same setup. Very inspiring and highly recommended!!! Curious about the history of Sony's high-end cameras? 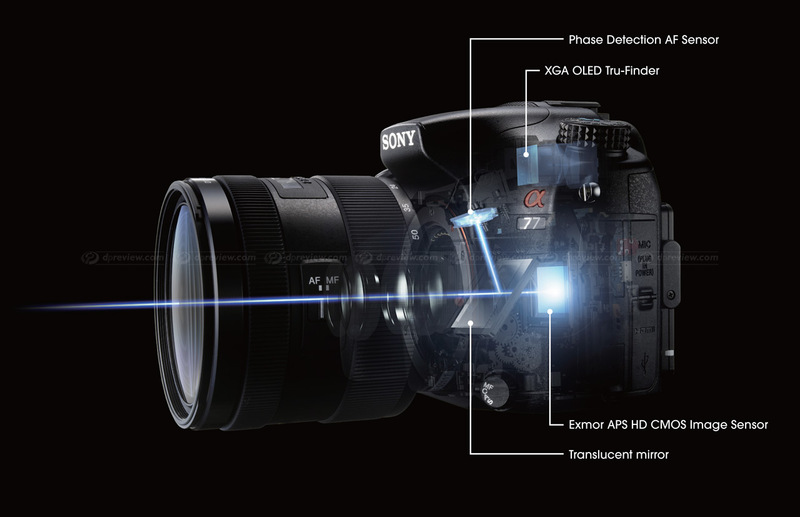 Please read Bob Socko's great article From Minoltas to Sony dSLRs and SLTs. It is a great summary of the mount history, technology and terminology plus Bob Socko's personal view about the goods and the bads. "Clyde (aka Photospher) is a skilled and successful commercial photographer who has been a valuable contributor on Dyxum Forums . 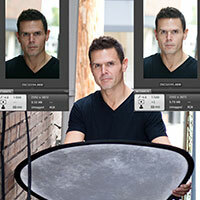 Clyde has kindly agreed to share his portraiture exposure techniques in the form of this knowledgebase article. It�s an excellent read, with a lot of useful information - I particularly like how simple Clyde keeps his shoots. The results are excellent. I�m sure you will enjoy it, and learn from it ..."
Read more in this article - freshly published on Dyxum.